The 32nd Willie Putnam Memorial Tournament has come and gone. The Putnam Family and myself would like to thank all those who participated, attended and volunteered to make 2014 another successful venture. 29 12U and 10U teams took part along with two Grasshopper teams. Some 400 players did their thing and it is believed most had a good time! Plans are already being made for Year #33 - mark July 17-19, 2015 down as our weekend to do it all over next summer. 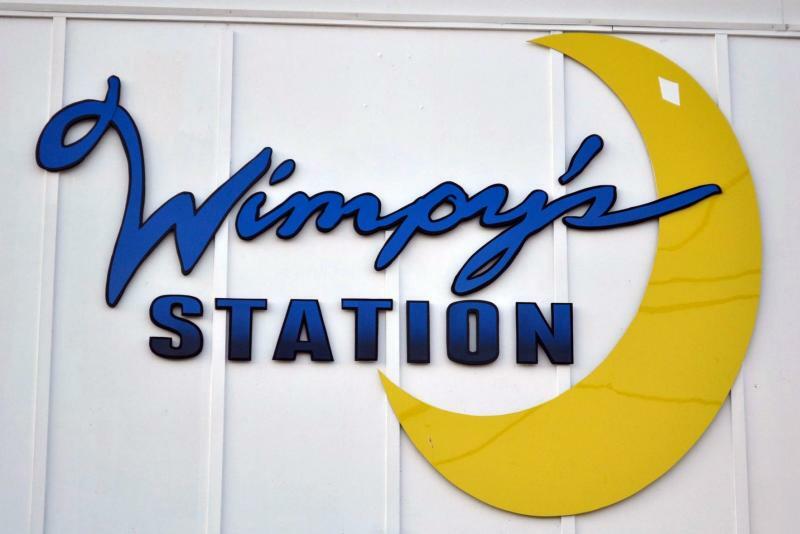 Wimpy's Station in Three Mile Bay for FREE ice cream! I just want to say thank you for a great tournament. The boys had a blast and enjoyed playing teams from outside of Watertown. 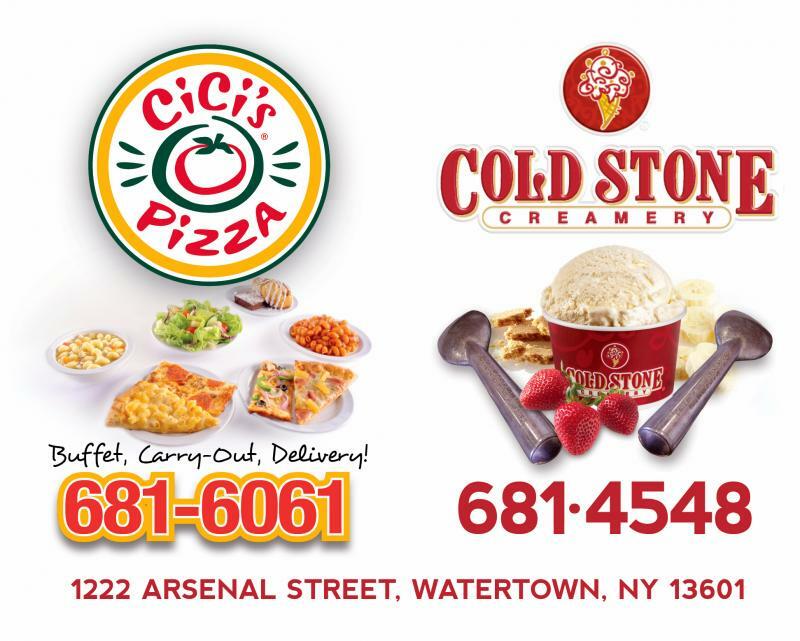 Thank you for putting on the Putnam Tournament. The Ottawa West (Baker) team had a great time. Our kids enjoyed playing the games and competing with other teams, but I think they just liked having a chance to go to another city (actually… another country for us!) to play some baseball. The tourney was well run and of course the cause is an amazing one. I will absolutely recommend that we keep sending teams from Ottawa West to this tournament. Thank you again and please pass on my compliments to the many tournament volunteers who made the event a success. I just wanted to thank you for hosting such a great tournament. All of our players, coaches a parents thoroughly enjoyed their experience. This was such a great learning experience for all of our team. All of the volunteers were very kind and helpful and the facilities were top notch. Our kids are already talking about coming back next year! Thanks again and all the best to you and everyone involved with the Willie Putnam Memorial Tournament! 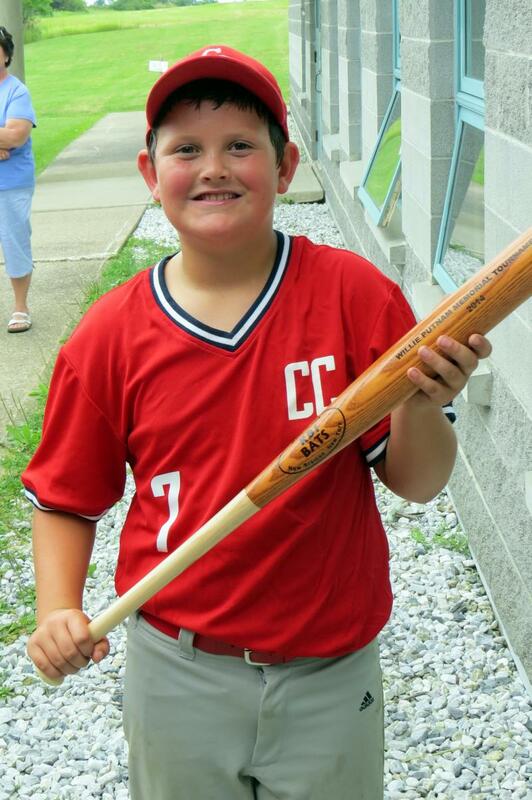 Connor McDonnell was the happy recipient of a bat donated by RBI Bats in New Bremen, NY. Connor and his team (Carthage Crush) participated in the 32nd annual Willie Putnam Memorial Baseball Tournament. CONGRATULATIONS!